How Does the Government Shutdown Affect HR? For the first time in 17 years the federal government is closed for business except for essential employees and functions. This situation could last for days, weeks, or months. No one knows how long it will take for the House of Representatives, the Senate, and the White House to reach an agreement to fund the federal government for the next fiscal year. How does this impact HR professionals and the work you do daily? 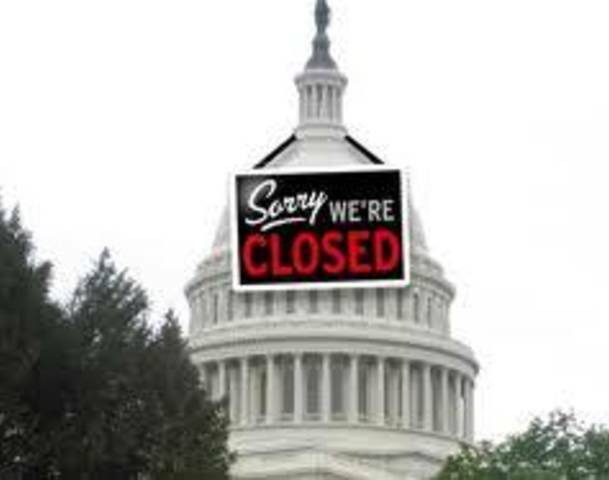 If your organization does business with the government, there may be no need for your products and services during this shutdown and you may find it necessary to also furlough some of your employees until the government resumes normal operations. Be sure to check the websites of the specific government agency you work with for their contingency plan. Your organization is still obligated to meet statutory deadlines and compliance requirements of these agencies.